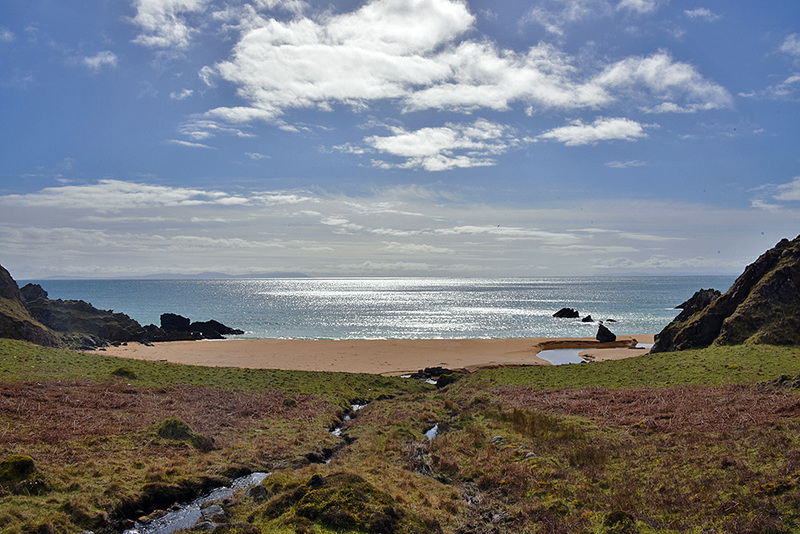 A beautiful sunny view out to sea from just above the beach in Port An Eas on a nice April day on Islay, taken during a visit with the walking week. Kintyre visible in the distance on the left. This entry was posted in Beaches, Landscape, New Post, Sunny Weather and tagged Islay, Kintyre, Port An Eas, The Oa by Armin Grewe. Bookmark the permalink.